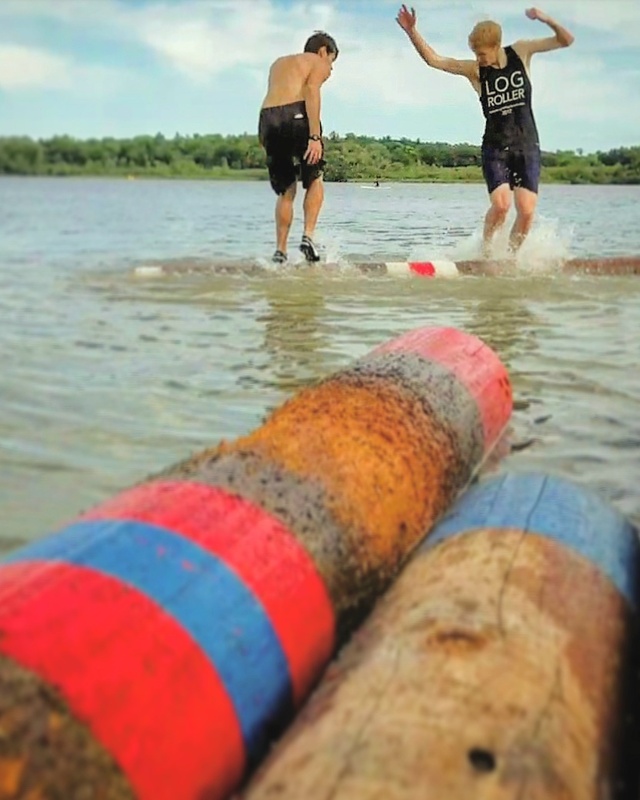 It was an eventful weekend at Madison, Wisconsin’s Wingra Park as 65 of the Midwest region’s top logrolling athletes gathered for the 11th Annual Midwest Championships. 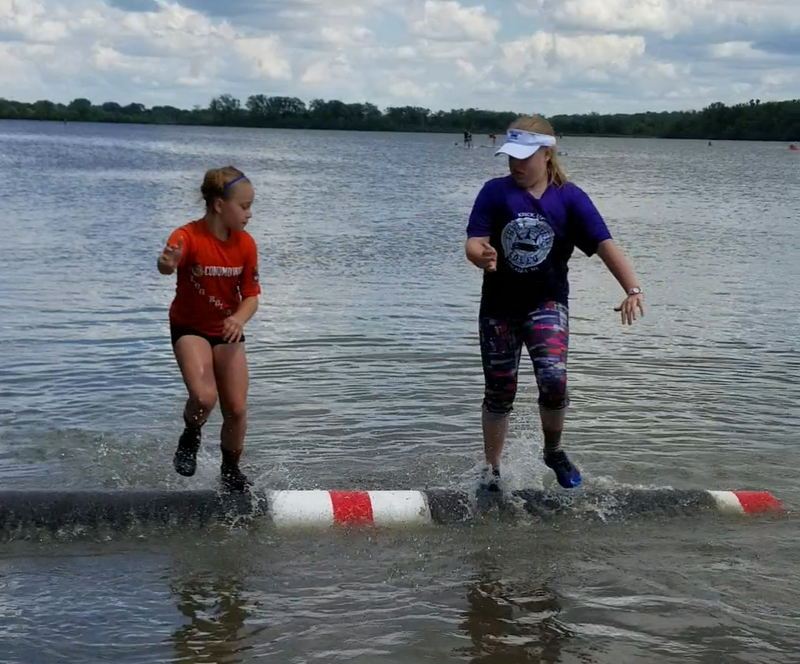 Garrick Birdsong arrived at the shoreline of Lake Wingra early on Saturday afternoon after representing the Coulee Region with a second place finish at the La Crosse Open on June 17th. Again this weekend, he ended up with the highest local rank after a 3-2 loss to Tanner Hallett in the third/fourth place match. Shane Burns defeated West Salem’s Michael Pickar and Madison’s Spencer Wilkinson and made it to the semi-finals, where he was eliminated by Tom Mengwasser. Connor Birdsong lost to Mengwasser in his first match of the day and took a fifth place finish in the men’s professional division. Birdsong will be among many favorites at the upcoming Three Rivers Roleo. Katie Rick made her way to the quarterfinals before losing to 2016 World Champion, Ellie Davenport. Rick ended the day in a tie for fifth and sixth. Grace Berg won the U10 Girls amateur title for the first time in 2017. Berg trains in La Crosse and Onalaska, and as an extremely aggressive and determined roller, sets an excellent example of the “hard work pays off” saying. The competitive U17 divisions were both swept by locals, Larsen Birdsong and Livi Pappadopoulos. 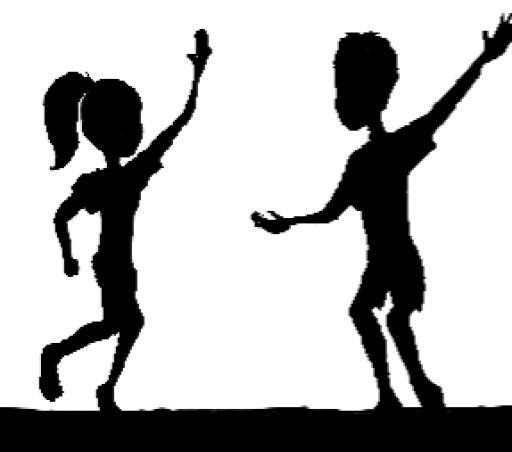 Aini Anderson finished third in U10 girls, Eli Neve finished third in U7 coed, and Maggie Amundson tied for fifth in U17 girls.